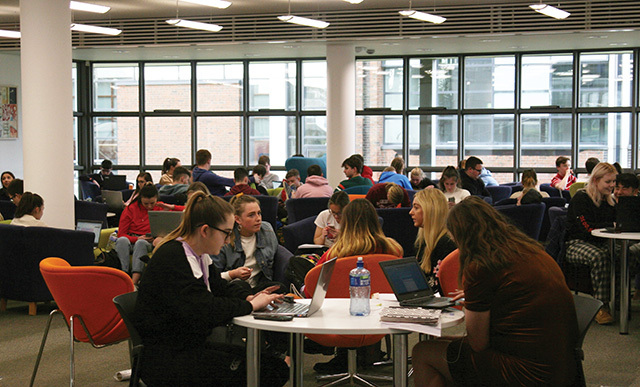 Seat monitors are being hired in DCU’s O’Reilly and Cregan libraries to clear study spaces that have been saved but left vacant by students during exam time. 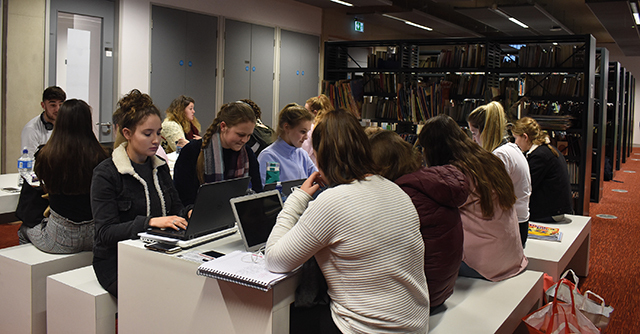 Seats held by students and left vacant in Cregan library on St Patrick’s campus will be cleared as part of a pilot scheme launched on December 3rd. 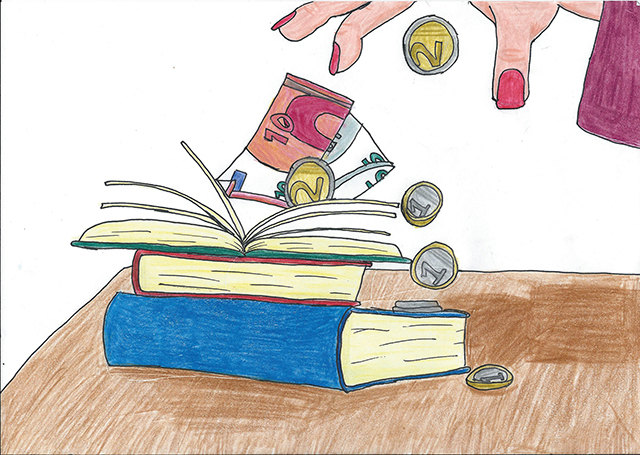 The amount paid in library fines across the DCU Glasnevin and St Patrick’s libraries decreased by over €6,700 from 2016/2017 to 2017/2018. 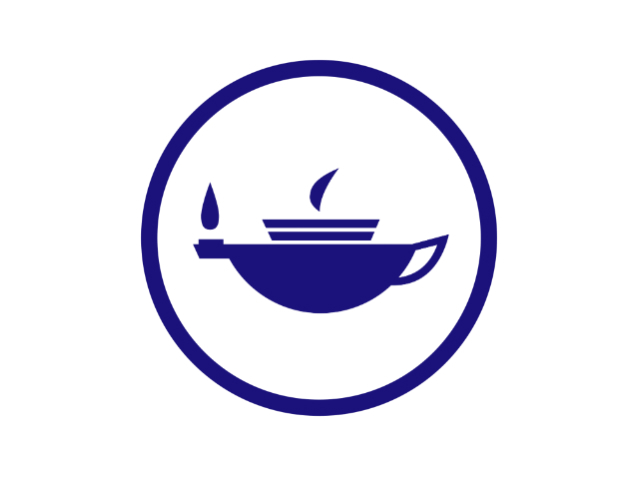 An academic publishing group has reversed their decision to charge Irish universities additional fees to access older research papers following an open letter condemning the proposal, despite claiming that the current system is “unsustainable”. 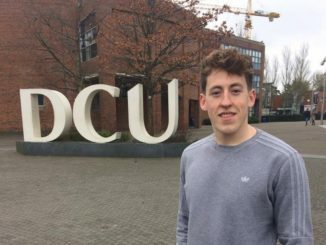 Padraig Henry is running for DCUSU VP for Welfare and Equality because he says he wants to play an advisory role for students, tackle financial burdens and take the next step for promoting good mental health. Students’ Union President Kenneth Browne has helped extend the opening hours of the library until 2am. Sharron Lynskey reports.